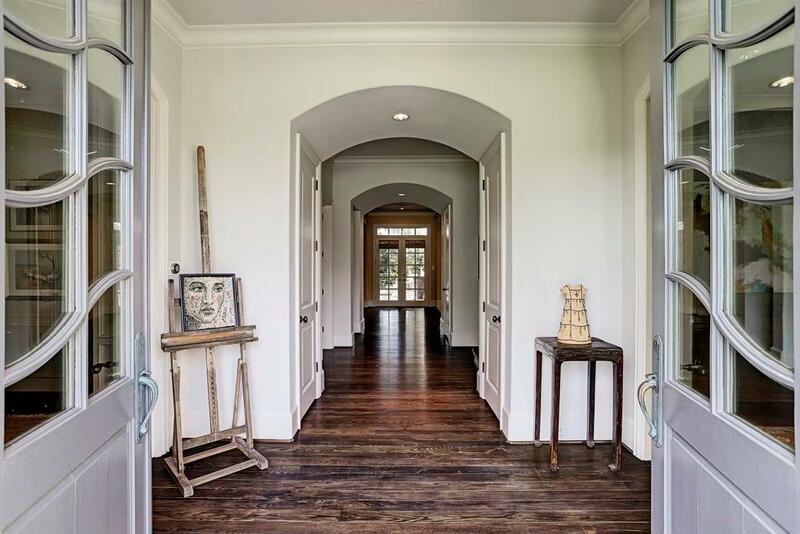 Beautiful Tanglewood home designed by Robert Dame and built by highly respected Daniel Parker. 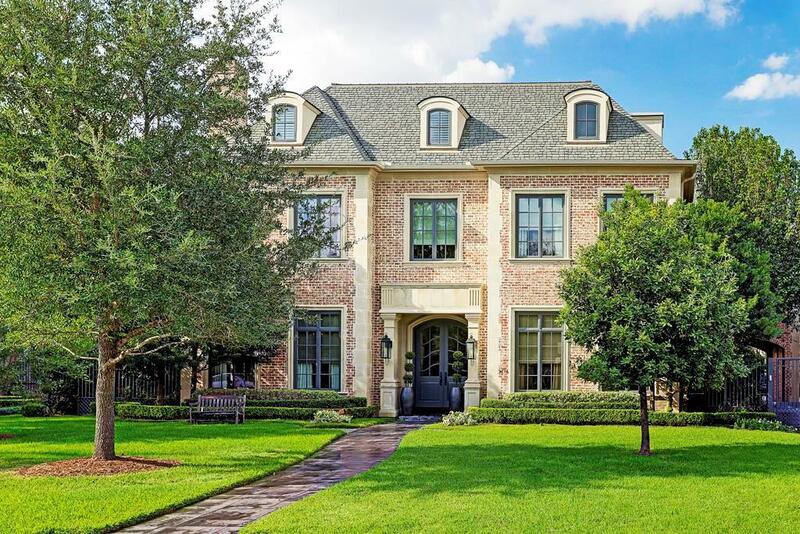 This well-appointed home features 6 bedrooms, 6 full baths, and 2 half baths. 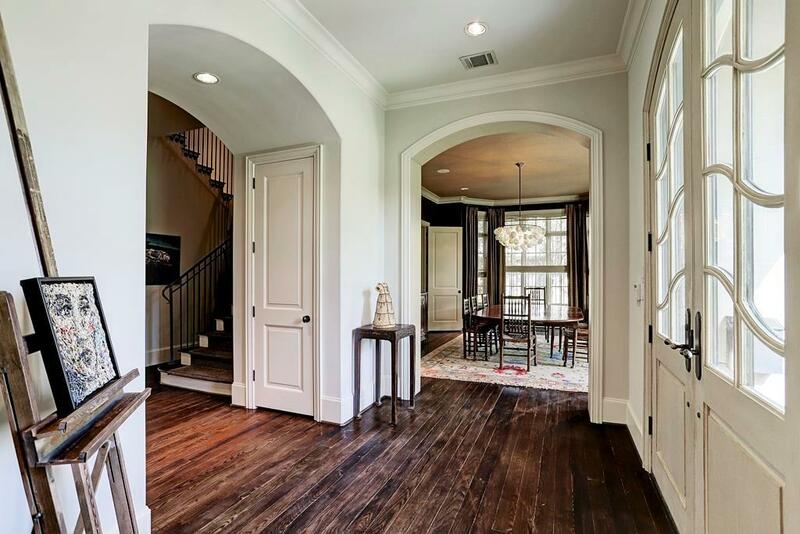 Superb finishes include dining room with leather walls, handsome study, gourmet kitchen with Carrara marble island, wine room with groin vault ceiling, and functioning open floor plan! The impressive master suite features a vaulted beam ceiling and lovely bathroom with separate vanities, two private water closets, coffee bar and two walk-in closets. Four additional bedrooms with en suites and generous walk-in closets on second level, as well as two gamerooms, and large utility room with a pair of washers and dryers. Third floor with exercise/media room, and the sixth bedroom suite. Backyard with lush landscaping, pool/spa, and loggia with fireplace and grill! Great entertaining inside and out! The house is also equipped with an Aquasana water filtration system. 3 car garage plus Porte-Cochere! This house has it all!